darkSpyro - Spyro and Skylanders Forum - Skylanders: Lost Islands - Invitations Amiss! 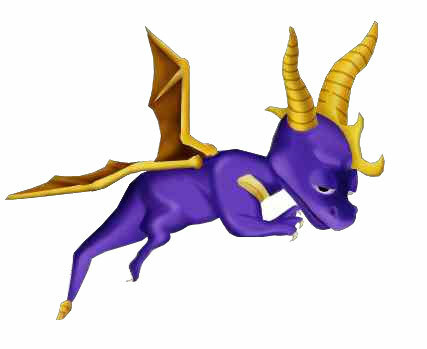 darkSpyro - Spyro and Skylanders Forum > Skylanders Mobile > Skylanders: Lost Islands > Invitations Amiss! Mine have been all messed up & crash my game so I haven't been doing all my visits sadly. Takes me over an hour to visit everyone cause I have to go back & save every few friends. The same happens to me, too..... crash, crash, crash. The only bright side is that tonight I noticed that after a crash it seemed to reset the visit to the last few places I'd been to, and I scored a gem or two that had previously given just coins or energy. I guess that's a small consolation prize for enduring the crashes. I do see how it could be abused though, now that I think about it, especially when visiting specific friends seems to consistently cause a crash. Perhaps when they realize they are potentially losing money by giving us unintended free gems that will motivate them to fix the crashing problems. Until then, however, I manually save my game to the cloud after every single gem I get. If you happen to crash before you've saved, and you'd obtained some gems, you'll lose them. At least, that was my experience. I do not have any crashing issues, it just won't allow me to visit any more. I was able to for a couple of days, but no longer. It keep telling me that there is a newer update that will allow me to visit. I hit the update now button and it restarts. When I go to the social tab, it tells me the same thing, restart for new update. I am confused on what to do. Everything worked fine at initially. Help!! !